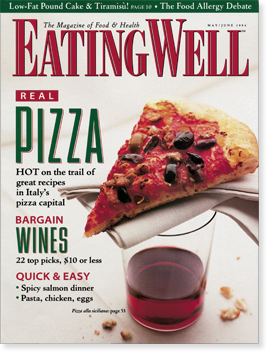 Eating Well magazine takes its readers to places around the globe in search of healthy food that also tastes great. It also presents interesting and relevant nutrition and food science information. The best part of my tenure there was the test kitchen, which was two doors down from my office — except for the day they burned the cabbage.